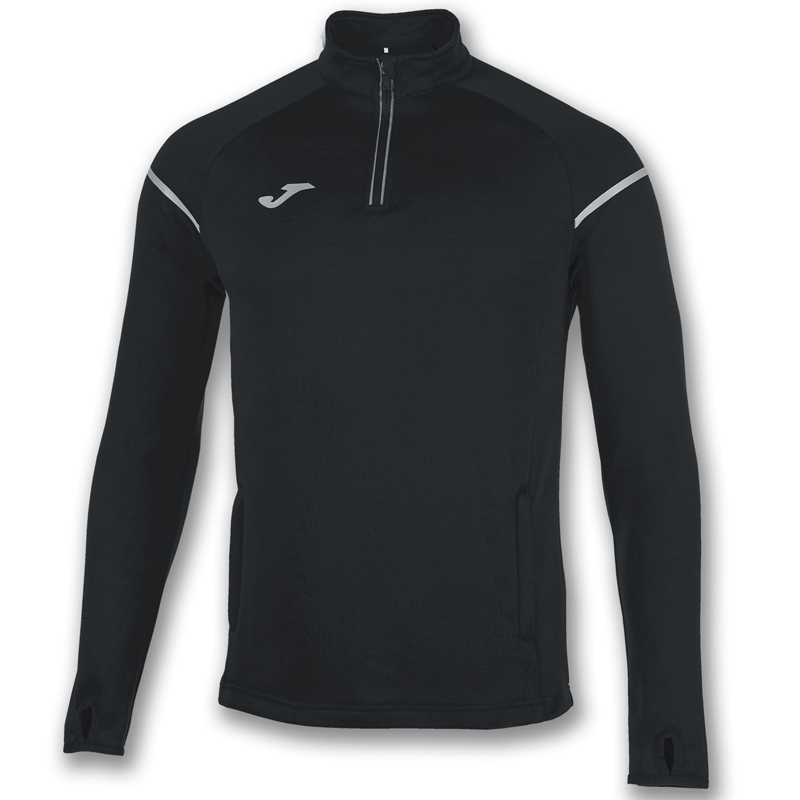 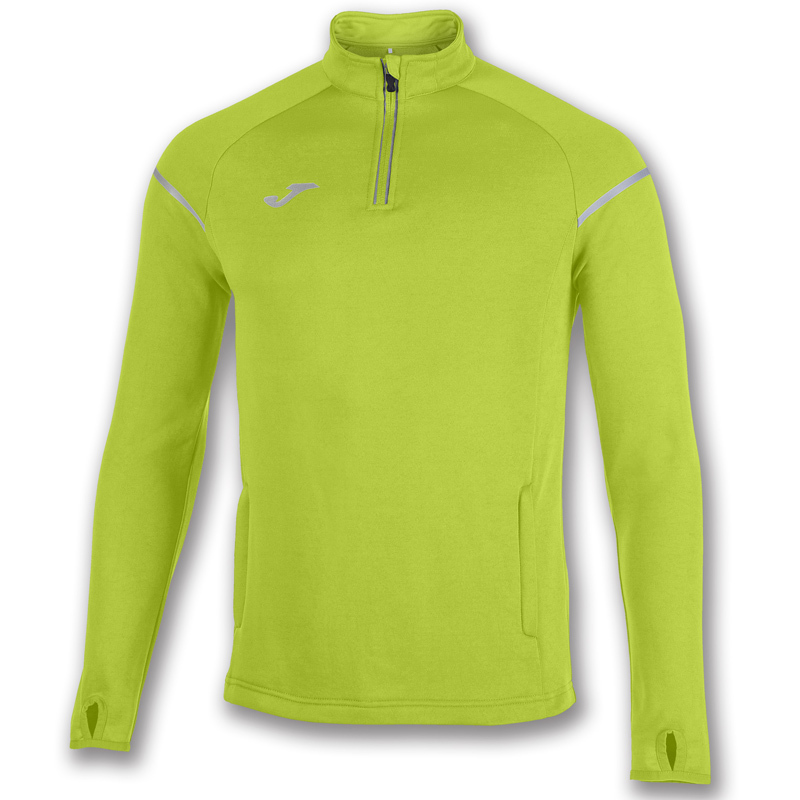 Sweatshirt with half zip fastening that includes reflective details on the back, sleeves, logo and zip to provide greater visibility in poorly lit areas. 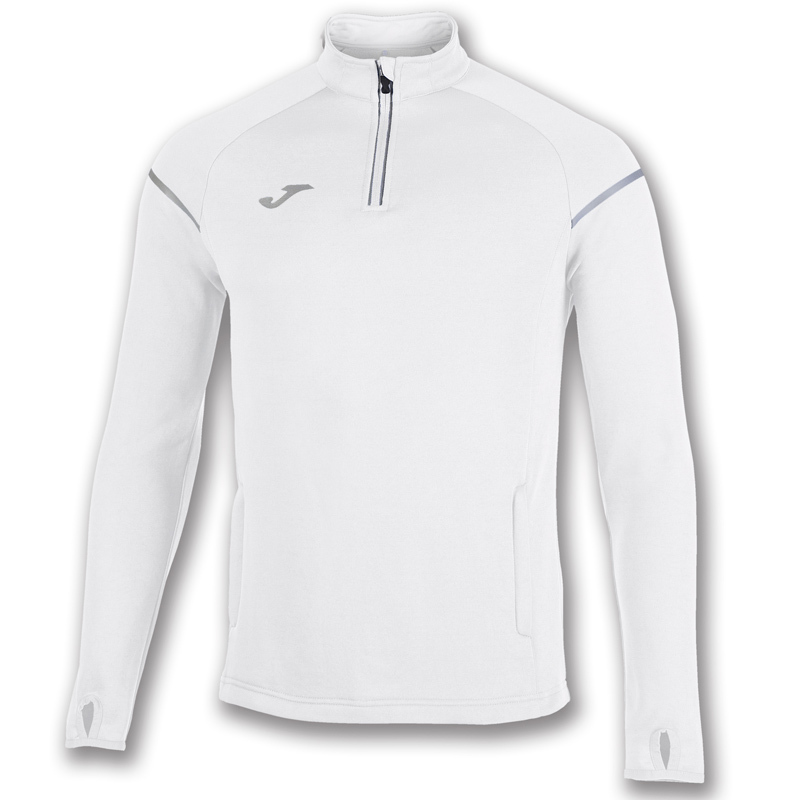 Zipped side pockets. 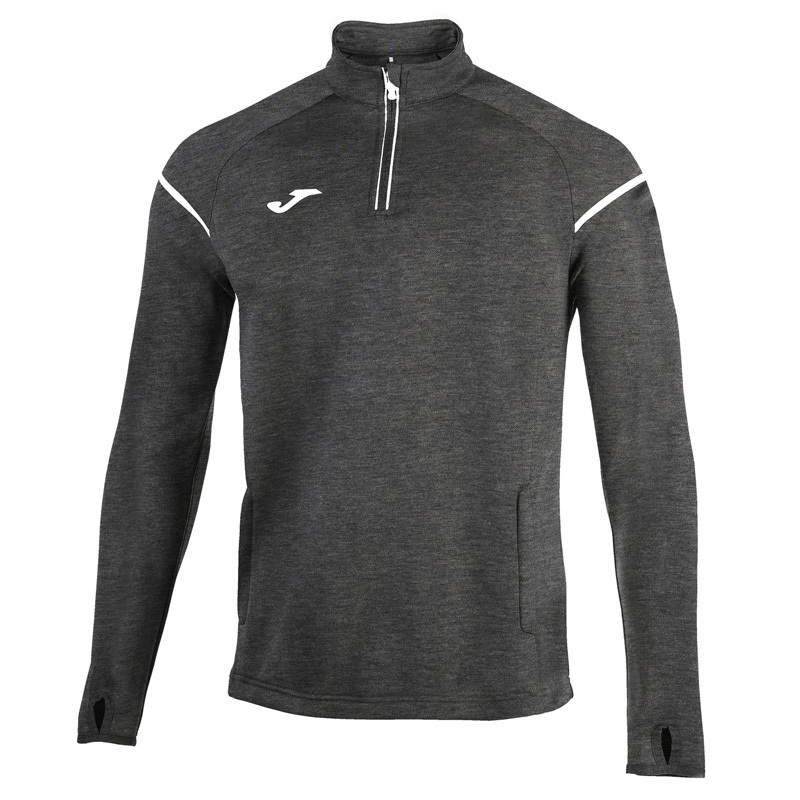 Please allow 2 extra shipping days for all Joma items.